Sterling Silver. 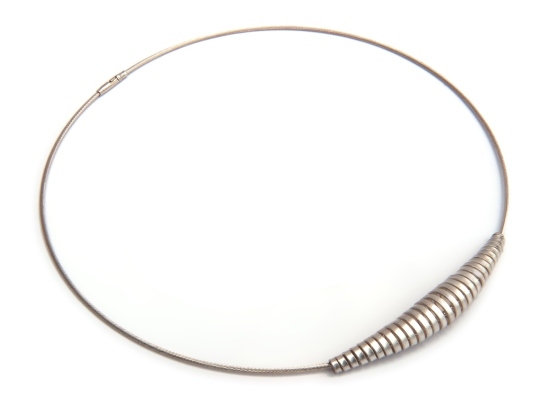 Subtle and elegant with beautifully tapered spiral centre on a flexible cable necklace. 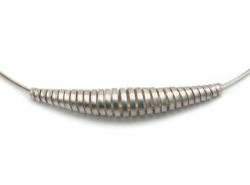 Spiral length 6cm x 1.2cm (widest point). Please select cable necklace length.